Every tree we are asked to inspect and care for receives a detailed look and the application of our years of experience. We can bring our skilled arborists to your location to care for your trees and assess what needs to be done to keep them in the best shape they can be for as long as possible. If you are ready to have your trees cared for by a professional, contact us right now and schedule an appointment. 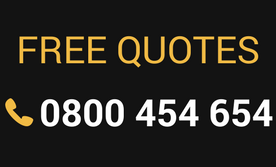 Or you can use the quote form on this page to get a fast free estimate.